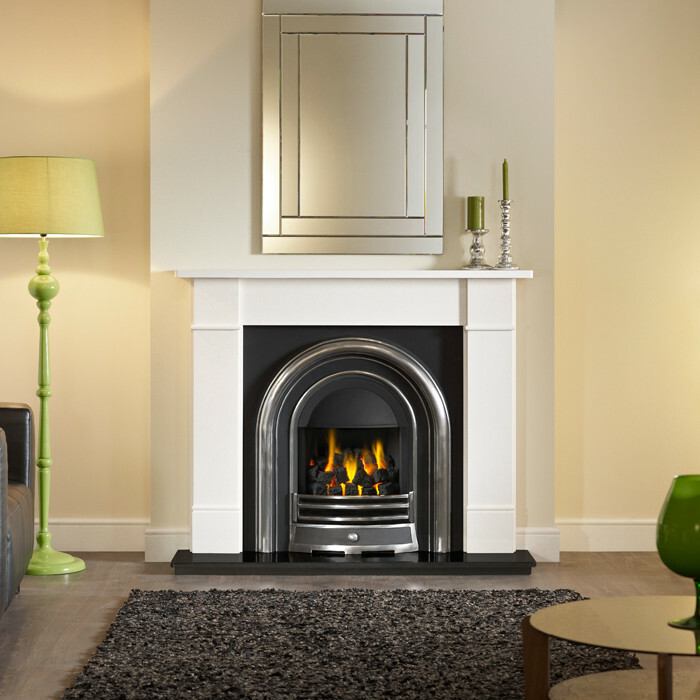 The Gallery Brompton Stone Fireplace with Higher Performance Jubilee Cast Iron Arch consists of the Brompton mantel in limestone or marble and a Higher Performance Jubilee arched insert. There are glass fronted, slimline and open fronted arched inserts available as well as a balanced flue option. 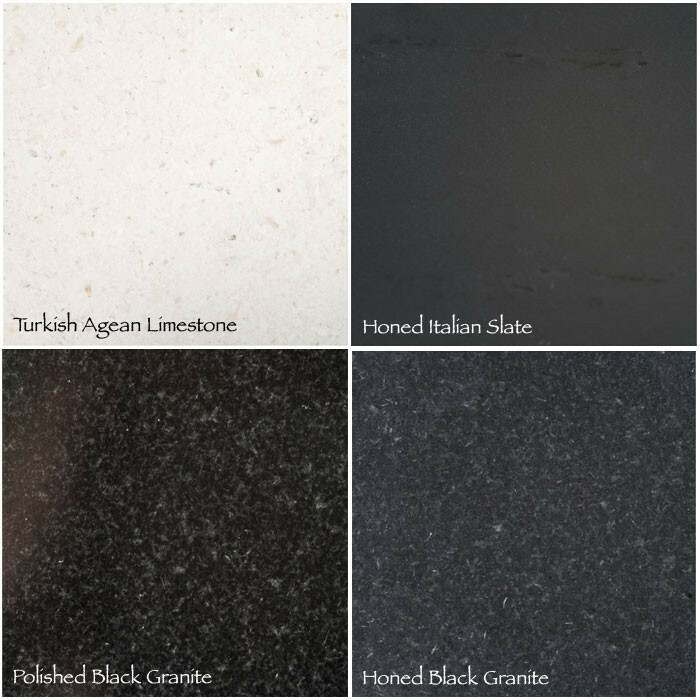 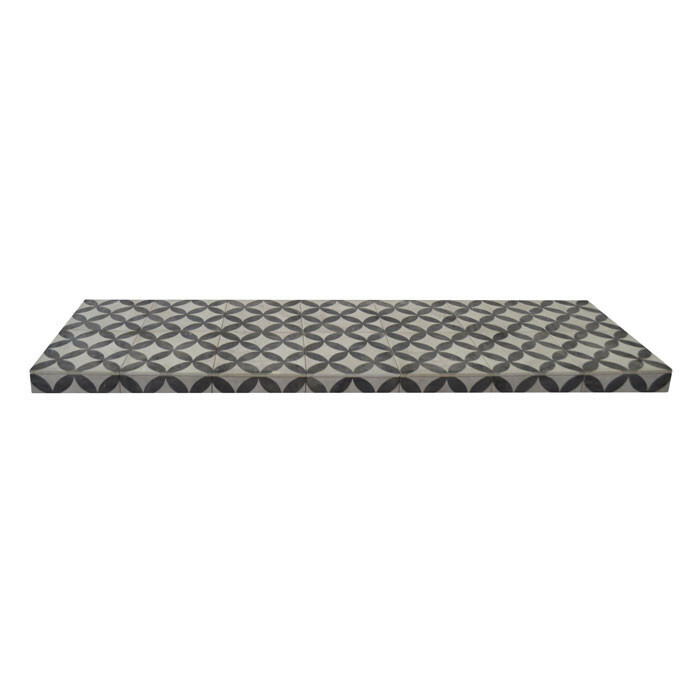 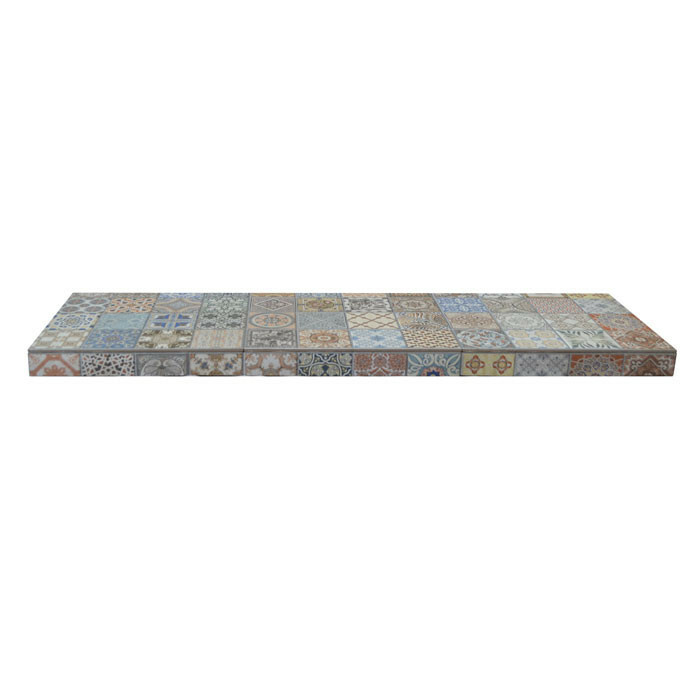 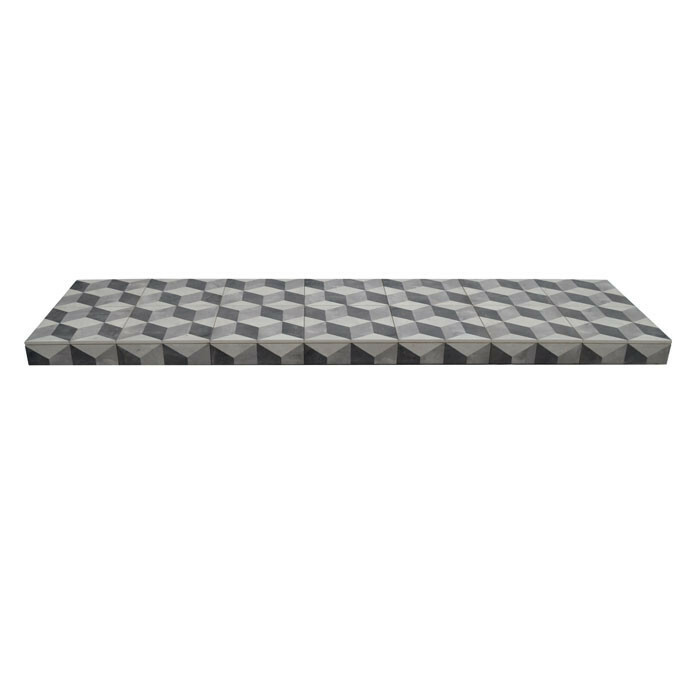 You can also select your hearth style and size to suit your living space. 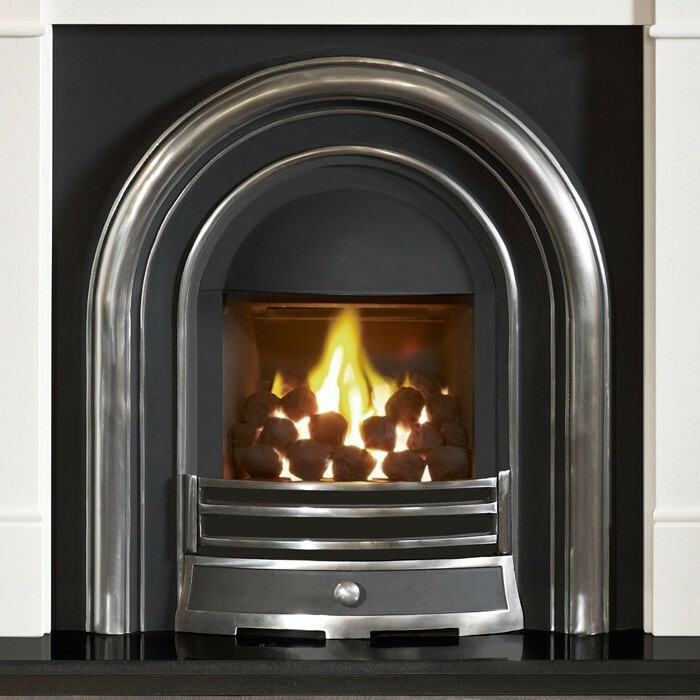 Inspired by mid Victorian fireplaces, the Higher Performance Jubilee cast iron insert has a narrow fire chamber with simple decoration around the opening. 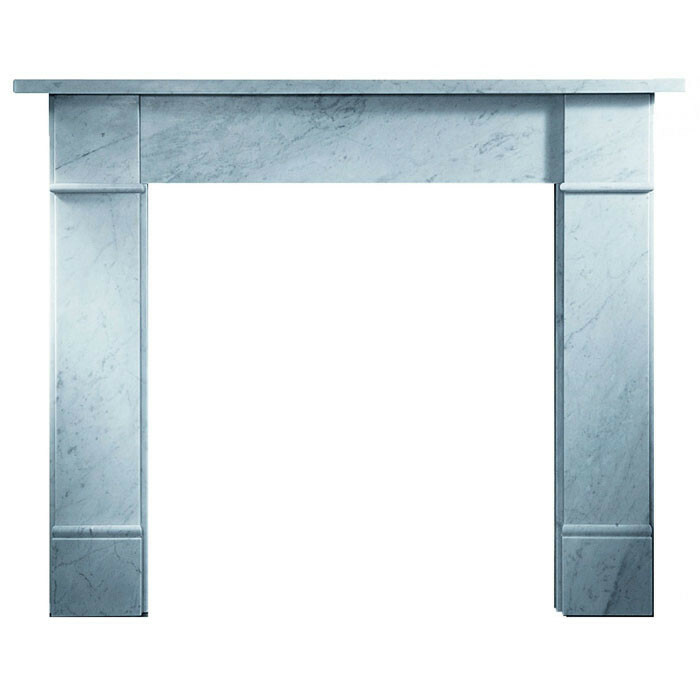 The Gallery HP Jubilee fireplace arch is made from solid cast iron and is glass fronted, with the finishing processes being carried by highly trained craftsmen. 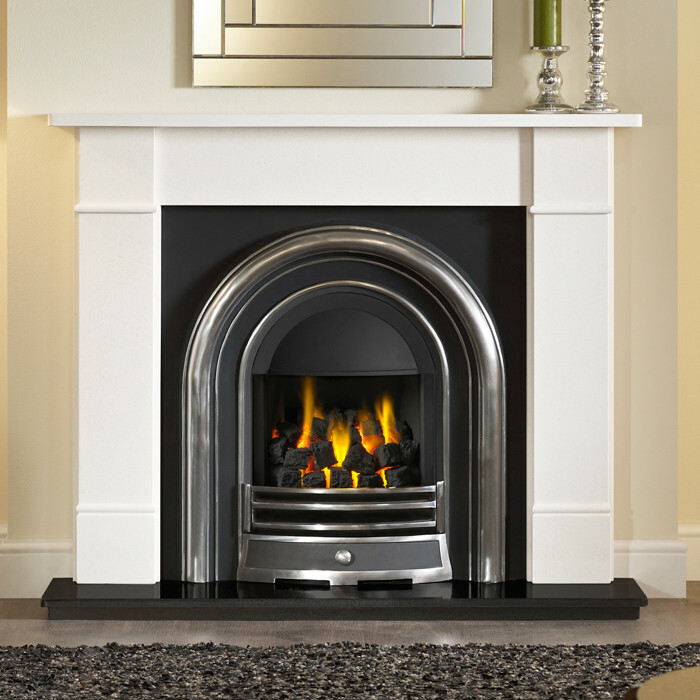 The class 1 and 2 open fronted manual/remote control fire has an efficiency of 50.3% and a heat output of up to 3.5kW. 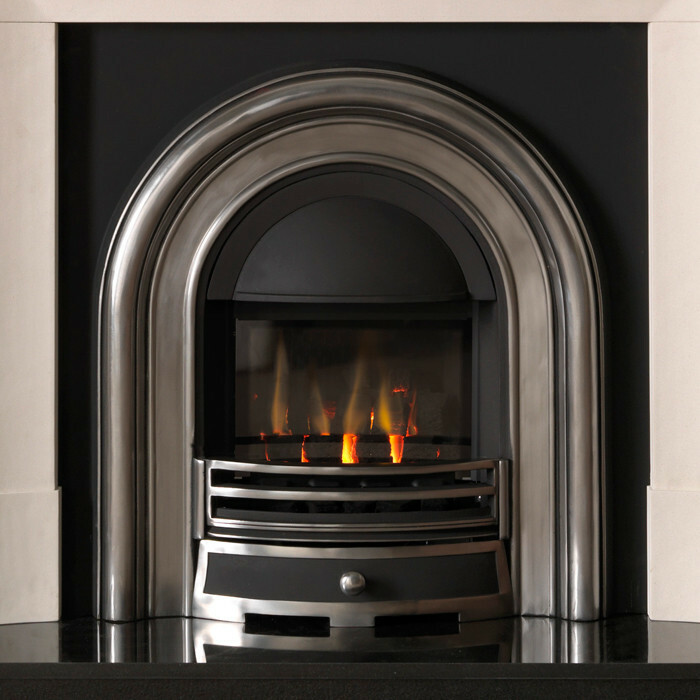 The class 1 and 2 glass fronted manual/remote control fire has an efficiency of 58% and a heat output of up to 4kW.